I love how the process of search engines > “images,” works. I just click click click and jump to one window and image after the next and BAM, I found exactly the inspiration I was searching for. For my current class, Contemporary House Design, we are designing a 3 bedroom home here in San Diego with quite the extensive program, requirements, codes to follow, as well as pre-exisiting conditions to take into consideration. 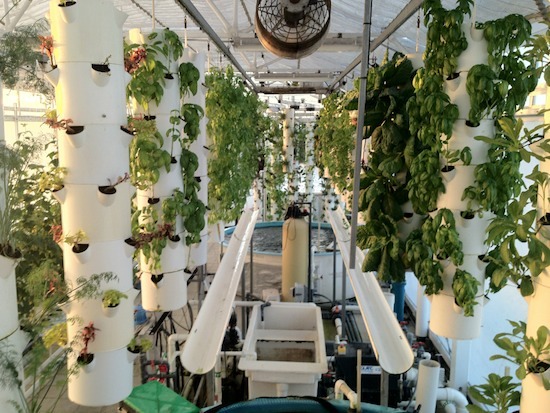 Aquaponics in LA – Be about it! A great idea to grow your own food in the city! 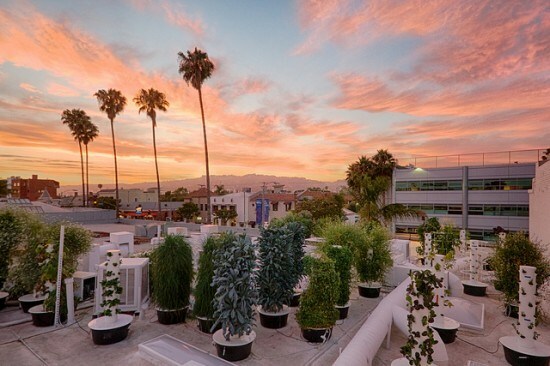 LA’s edibles rooftop – Westphoria | A blog by Sunset.